HMD Global introduced Nokia X5 and Nokia X6 in China, before renaming them Nokia 5.1 Plus and Nokia 6.1 Plus for their global launch. 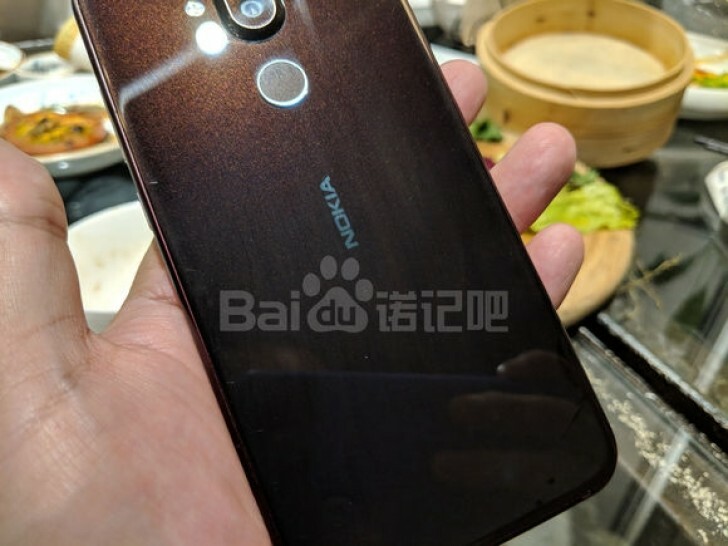 Now a third member of the lineup is coming dubbed Nokia X7/Nokia 7.1 Plus. 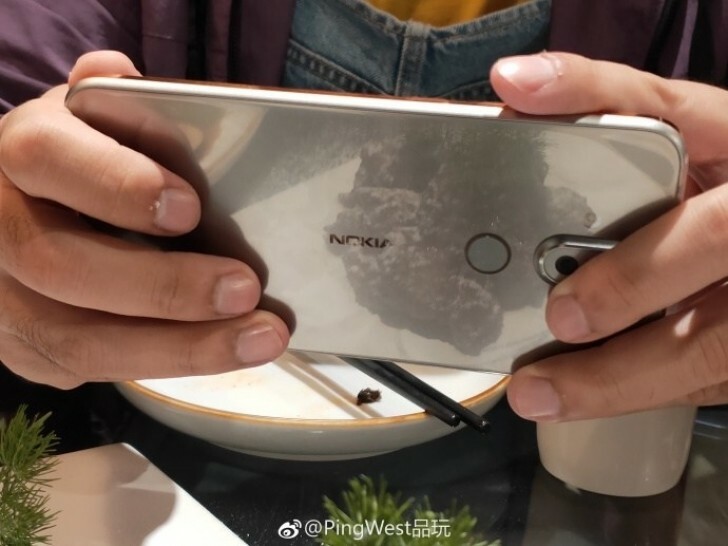 There are eight days until the October 4 event, but the device already appeared on the Chinese social network Baidu, revealing some details about the back, including its two color options - Copper and Silver. The first image gives us a look at the protruding camera setup - it will have two sensors, with the LED flash on the left side, while the circular fingerprint will be positioned below. There is also the obligatory Nokia logo, all of them bathed in overhead lighting, revealing the color shift in the Copper back panel. Since these phones are coming from China, they aren't a part of the Android One program, but we are pretty sure the global variants will have a clean Android and timely updates for the next three years. It doesn't matter because it has much better processor.